Deciding what to price your home in Central Coquitlam? It can be tough. 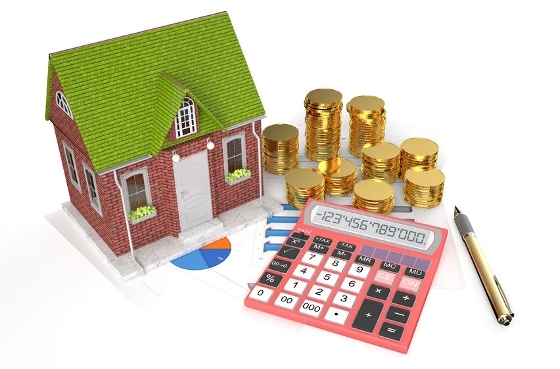 Team Tara Matthews has some insight for you on Home Pricing. As you're probalby aware, the list price you set for your home has an impact on how quickly it sells - and how much you earn on the sale. You price your property well above it's current market value. As a result, many buyers don't bother to see it because it's outside of their search price range. Those who do see it are confused by the high price tag, (and may even be suspicious.) They may wonder, "What's going on?" You price you property just a couple of percentage points lower than what is necessary to gain the interest of qualified buyers. That might not seem like much of a problem. How much can a couple of percentage points matter? Those points matter, a lot. On a $400,000 property, pricing your home just 2% lower than necessary could cost you $8,000 on the sale. That's a serious amount of money! So, as you can see, pricing your home right is serious business. Fortunately, you've come to the right place. A great Realtor® like myself at Team Tara Matthews knows how to set the price right. Contact me today!